You may be in a different status or season in life than you desire however stay strong and hold your ground. The earth is about to shake with your enthusiasm and determination to change your life and those close to you. Surround yourself with others who want more for themselves than just the bare minimum. Maximize your true potential by collaborating with others who dare to dream bigger; who dare to take LIVING to the next level. 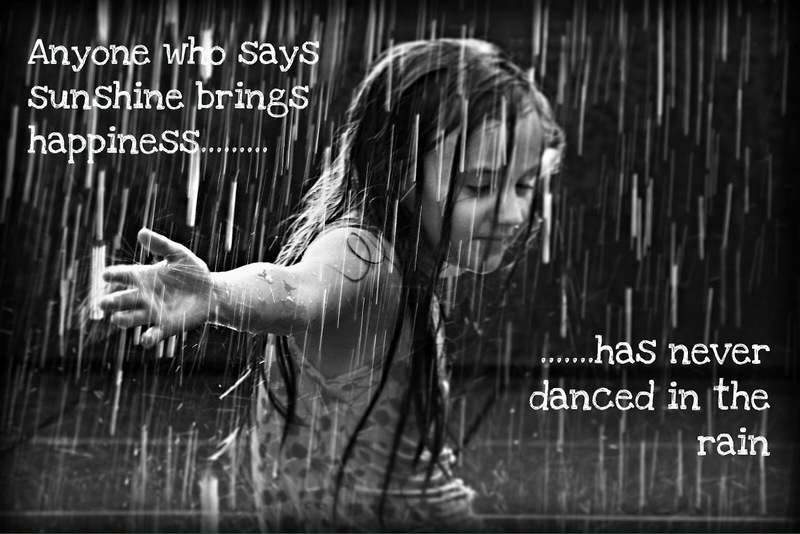 Keep dancing on sunshine even in the rain.